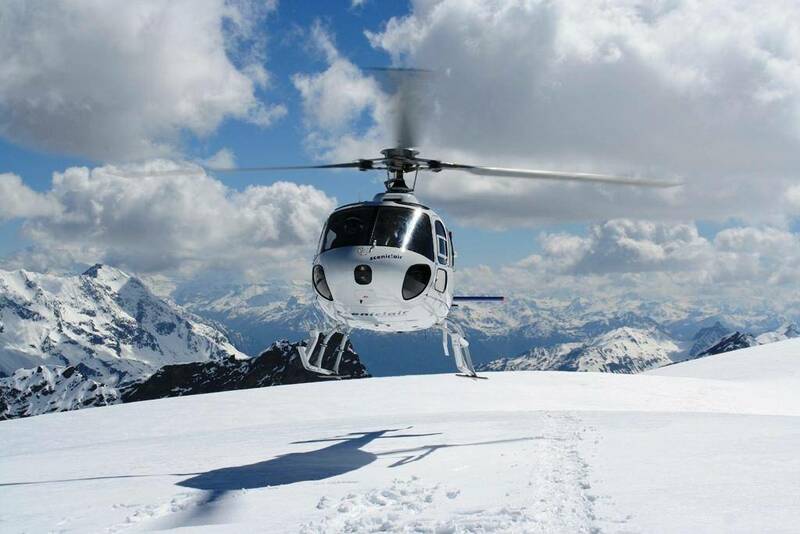 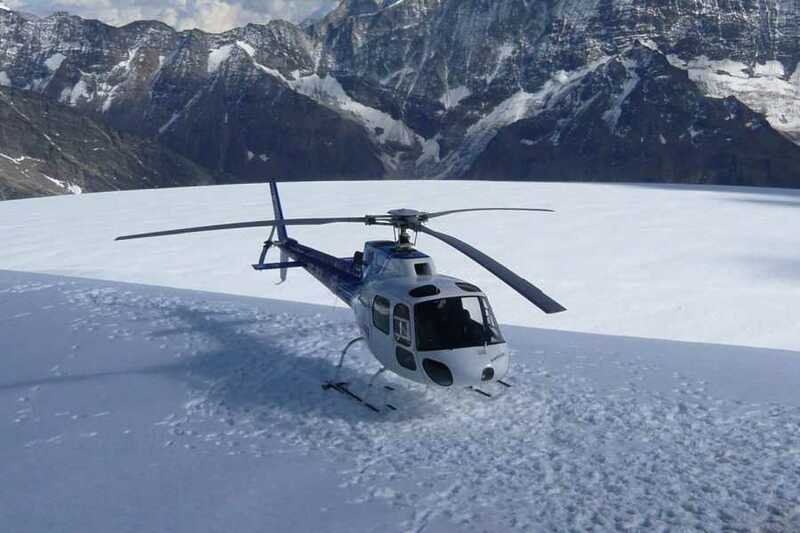 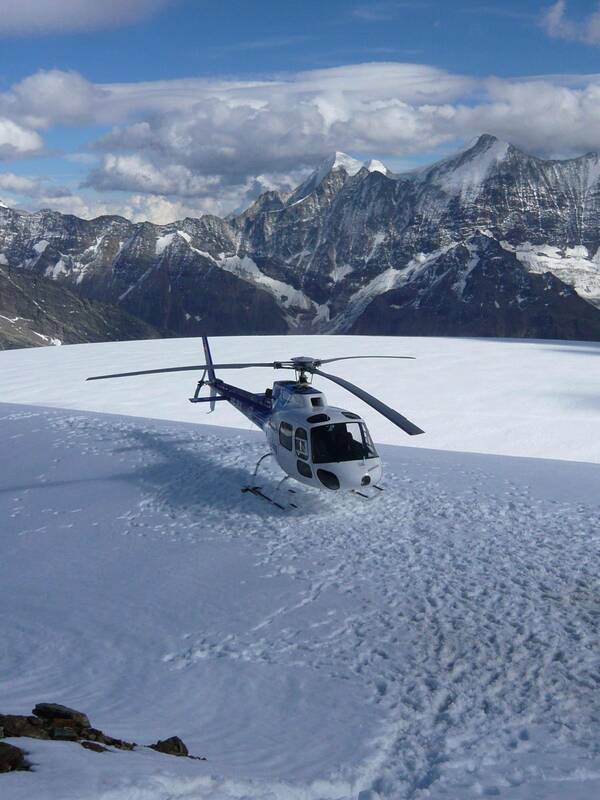 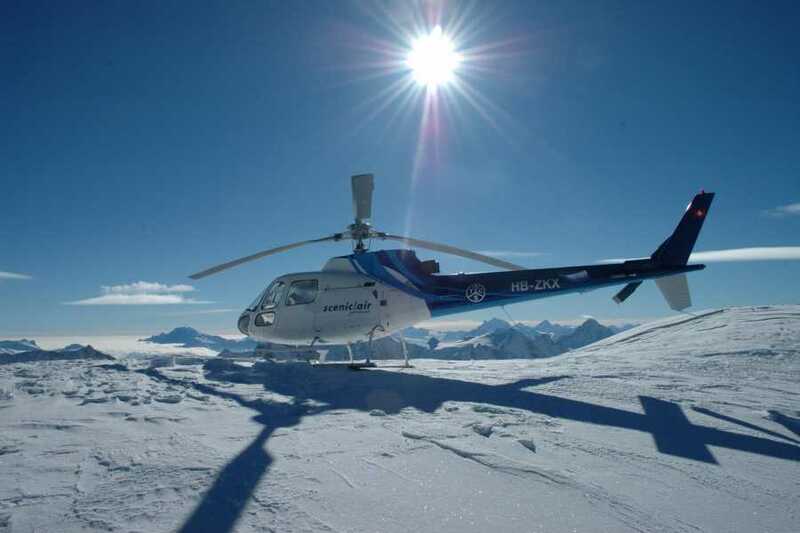 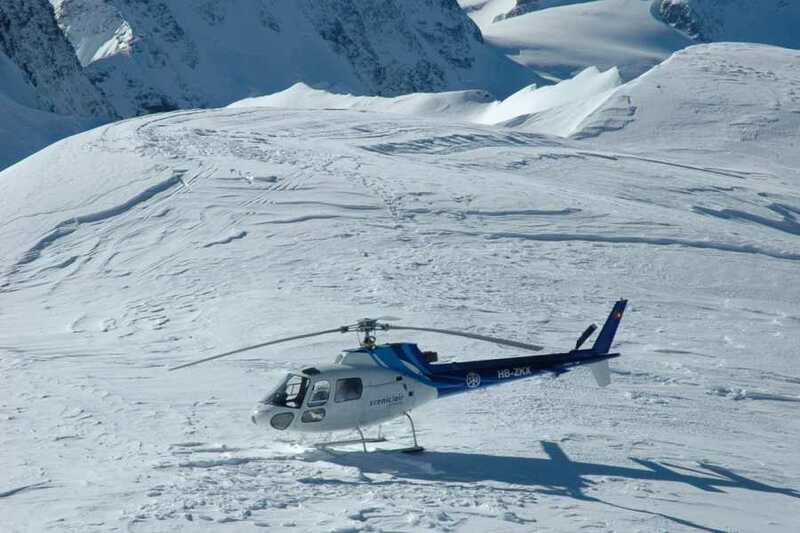 This helicopter flight takes you to the world famous trio, the Eiger, Mönch and Jungfrau. 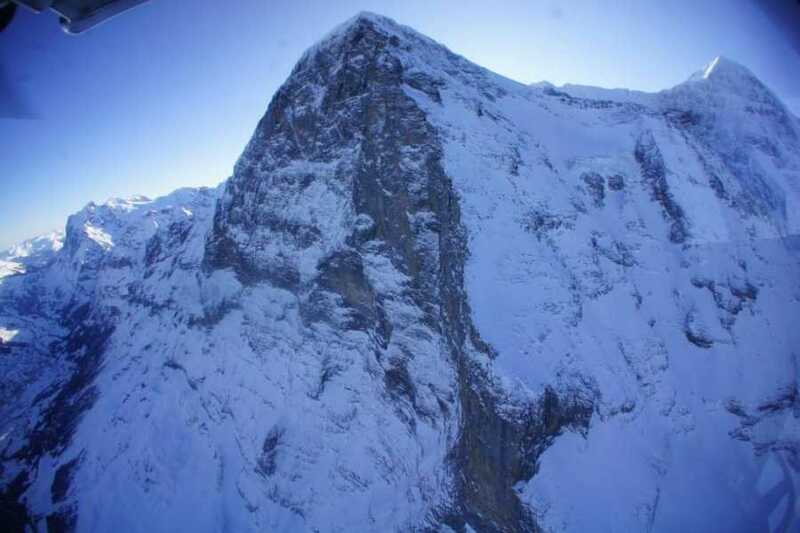 Along the Eiger North Wall, you will follow the rugged cliffs and impressive glaciers around to the opposite side of the valley where one of the famous James Bond movies was filmed, the peak of Schilthorn, from there you will fly back to Lauterbrunnen. 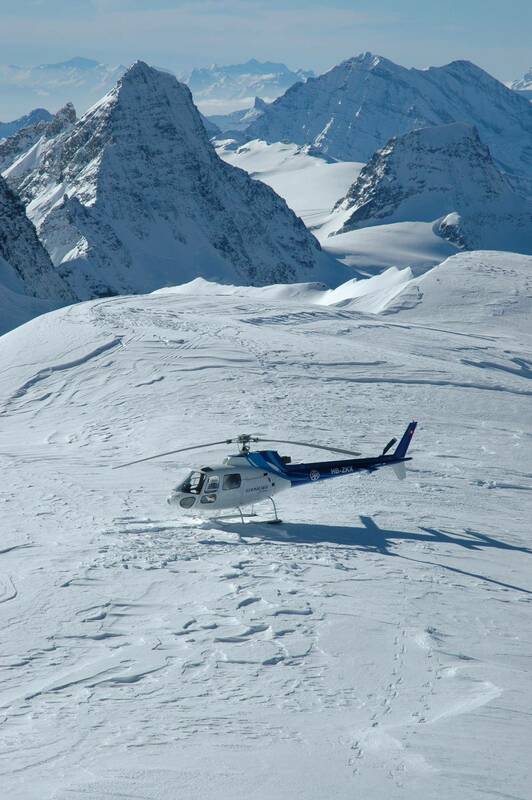 Our scenic flights are suitable for anyone 5 years old and older.